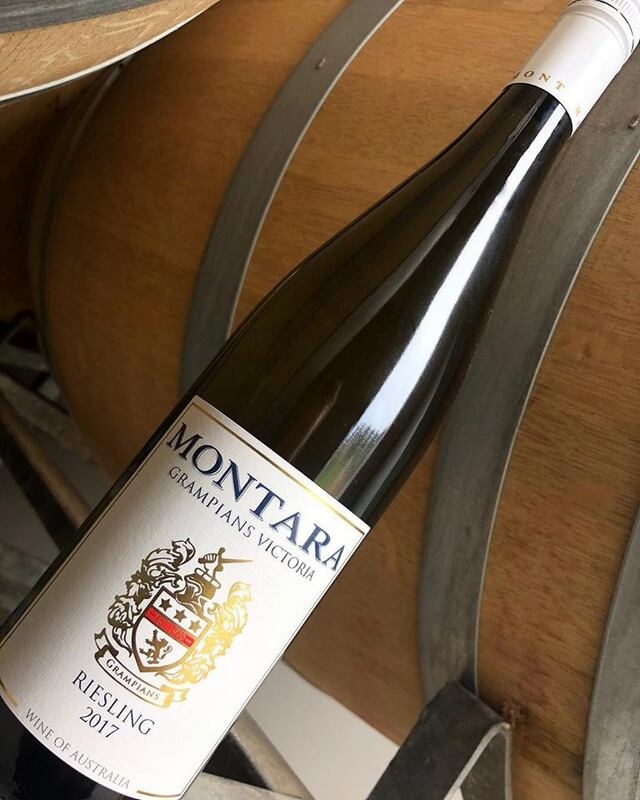 Our 2017 Montara Grampians Riesling has been awarded its second gold medal this season at the Winewise Small Vigneron show! We’re thrilled with these results and look forward to sharing this beautiful wine with you upon its release. Well done Simon and crew!